It’s a fun day when you get a new life bird (Cassin’s Vireo - ABA #678) in the morning, and then play Spyglass in the afternoon. 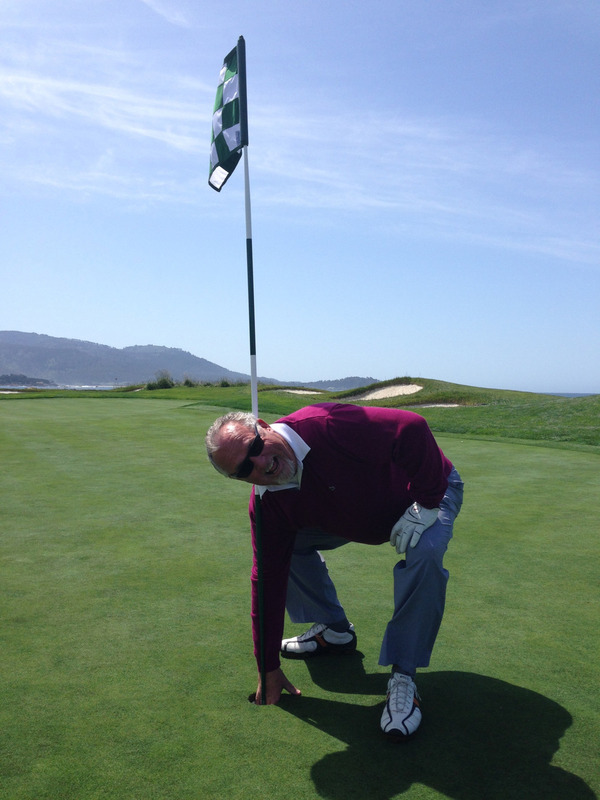 Next day Mark and I played Pebble Beach for the first time - great weather, highlighted by fellow foursome member Larry from Ottawa getting a hole-in-one on the famous 17th par three! Later that day went to startup seed accelerator YCombinator ‘Demo Day’ in Mountain View, where company I’ve invested in, LivBlends, successfully pitched.